WhatsApp has started allowing users to "Dismiss" administrators of group chats. 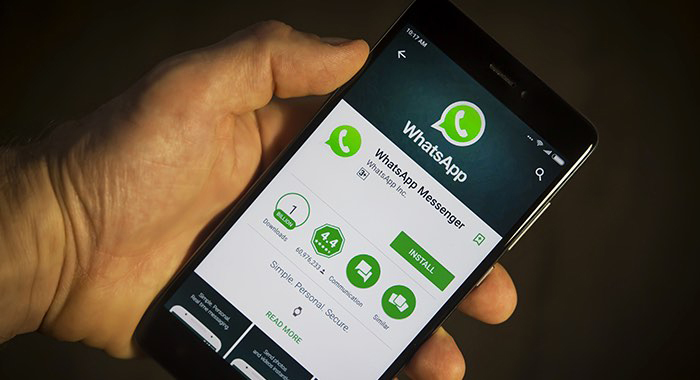 We see while using Whatsapp in groups admin name contain a status "Admin" This admin status can be awarded to others, and fundamentally that it allows that user edit the title of the conversation change the chat icon, and also add/remove users. This feature enables admins to remove the admin status from other admins. This means that in case you want to "demote" the user from admin to regular user, you can do make use of this feature. Prior to this what WhatsApp used to do is that you had to remove that person from the chat, re-add them |back, then only would their admin status be suspended.This is a helpful feature because, in some group chats, you'd like to have only one user as admin. You can use this feature simply by taping group info option. It is Helpful to control fake news, and offensive material in groups which is not appreciated by people, society.